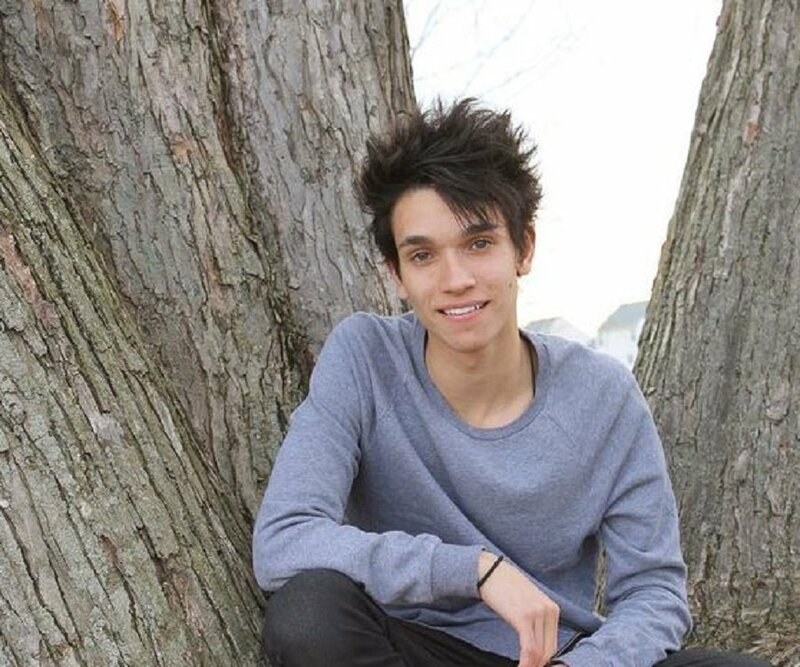 Lucas Dobre is a very popular American Vine sensation. Let’s have a look into his family & personal life including girlfriends, net worth, and interesting facts about his life. 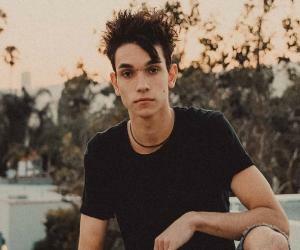 Lucas Dobre is an American dancer who along with his twin brother Marcus has collaborated to create videos for their channel named ‘Twinbotz’ on Vine. 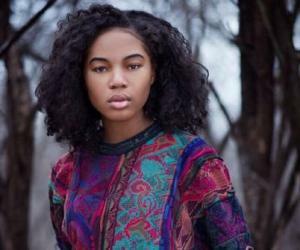 By December 2014 the channel had more than 300,000 followers. He is one half of ‘Team10’ while his twin brother is the other half. Both of them have become very popular on the internet because of their highly skilled dance performances, stunts and their versatile acts. In 2014 Lucas and Marcus created a video which was dedicated to SelfieC and Lycia Faith. Lucas can read what his twin brother is thinking during their performances which make their act highly cohesive and intelligent. He used his vine account to post his videos and was able to get more than 700,000 followers by June 2015. By July 2016 the number of followers of Twinbotz swelled to more than 1.7 million. He attributes his success to his parents and brothers who have been providing him with all the support he needed to become a star celebrity. Lucas Dobre had a great opportunity to lean dancing as his mother was already a dance teacher. Being the son of a world champion gymnast also helped Lucas a lot. A combination of dance techniques and physical exercises which he learnt from his mother helped him to create dance performances which were quite outstanding. There was almost no one who could match his style and technique. With the help of his twin brother and mother he was easily able to reach great heights in creating videos where their dance was the mainstay. Lucas and his brother even created a video called ‘When Your Mom is Better Than You’ to prove their point. The joint efforts of Lucas, Marcus and their mother Aurelia soon made the Dobre brothers famous on Vine and YouTube. 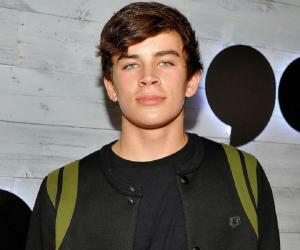 At present they have 1.8 million followers on the Vine, 31.6K followers on Twitter and 833K followers on Instagram. Lucas Dobre and his brother Marcus are among the few pairs of twins (including Ethan Dolan and his brother Grayson) who perform on the internet. Their intricate dance moves and dexterity has made them very famous and popular. Being twins they are able to read each other’s minds very well just like the old saying goes. This helps them to synchronize their body movements when they are engaged in any performance. It is very rare to see two similar looking people performing in a video with such fluidity and ease. This is what makes Lucas and his brother so popular among his followers. Lucas Dobre has been able to keep himself away from controversies and scandals to a large extent, thanks to the close bonding he has with his parents and his brothers. Till now he has no girlfriends to talk about and he is too young to marry yet. As a result he is not dogged by any scandals in which celebrities of his stature have a tendency to get involved in. He wants to keep his followers smiling with happiness whenever they see the videos created by him. 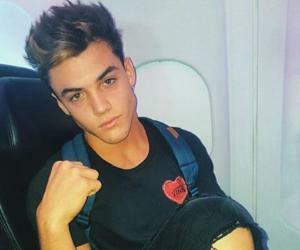 He hopes that he will be able to use his dancing talents and physical fitness for as long as he can to create videos that will be seen by millions of viewers in the coming years. Lucas Dobre has Romanian roots. 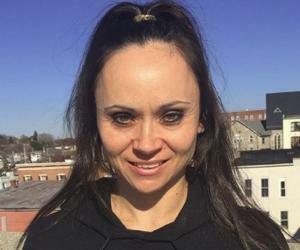 He was born in Maryland after his mother moved to the United States from Romania in 1991 when there was a controversy regarding her career as a gymnast. After coming to the United States she met and married his father Boz Mofid in 1992. She was the 1987 world champion in gymnastics where she had scored five perfect tens on the balance beam. She had also won the bronze medal for the floor exercises. Lucas and his brother learned dancing from their mother who is presently working as a dance coach and choreographer at her husband’s gym in Maryland. Lucas and his twin brother picked up intricate dance movements from their mother and became famous for executing them on their videos. The understanding between Lucas and his twin brother Marcus is very strong which becomes evident when they perform together. Lucas and his twin brother sometimes are indistinguishable when they wear the same make-up and clothes in their videos.